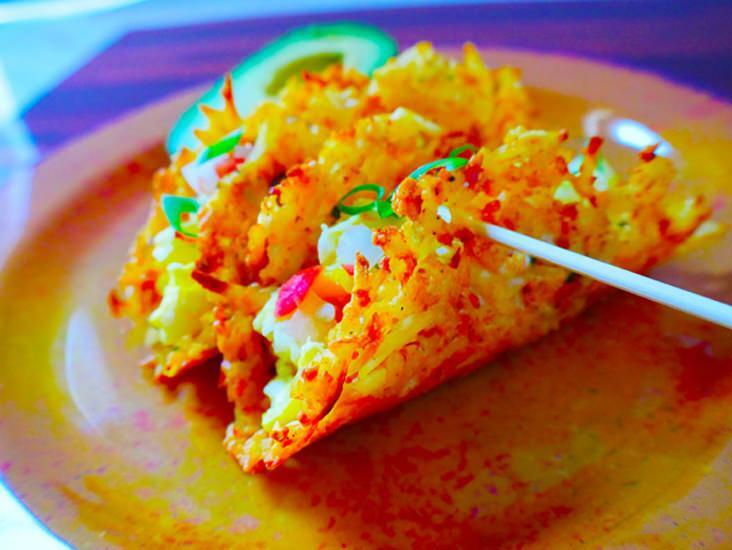 Potatoes, the food that is eaten all over the world and in so many different forms and types of recipes. 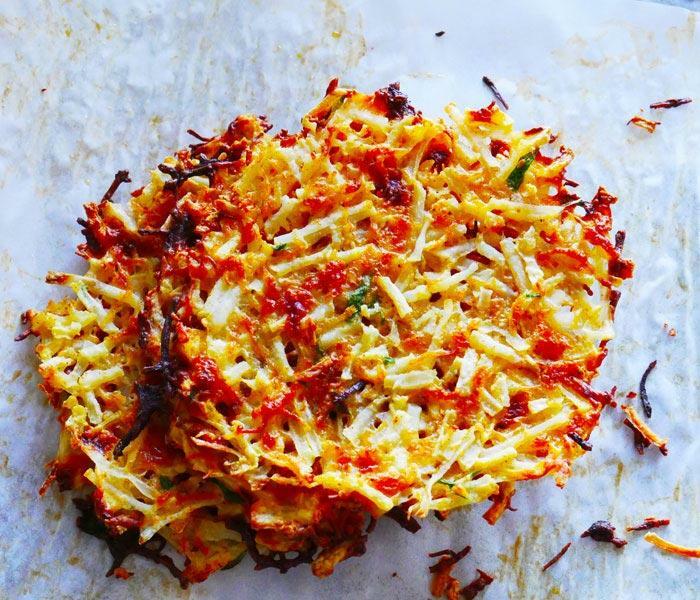 We don’t usually compare potatoes to being light and airy, but today that’s exactly what we are going to do. 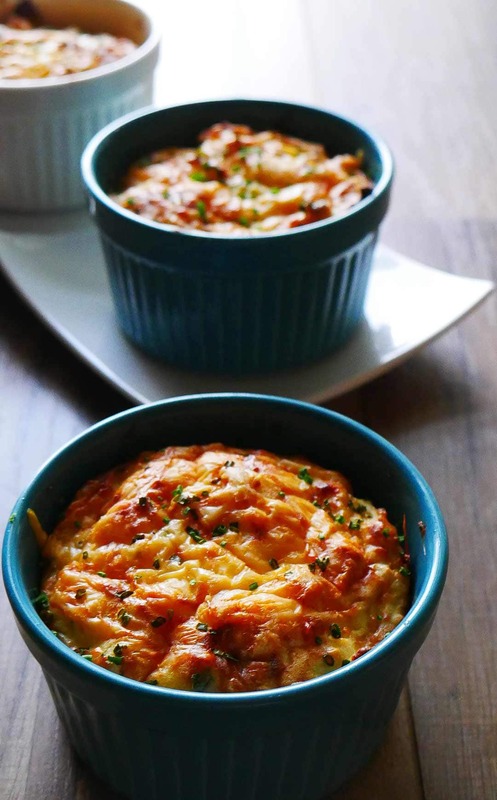 It’s potato souffle day! 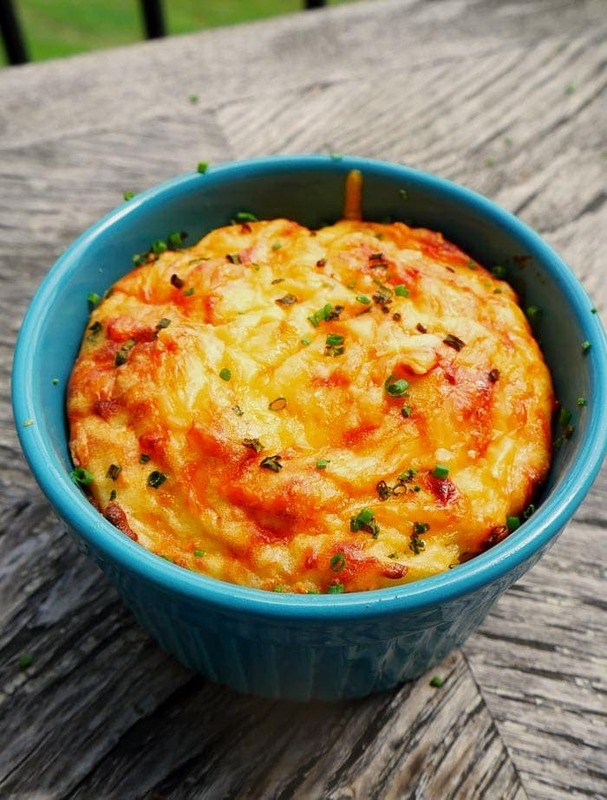 Souffle is the combination of egg yolks and egg whites coming together to make a savory or light and airy dessert. The key to a good souffle is the whipping of the egg whites into medium peaks. Some recipes call for stiff peaks, but that’s not usually the case with a souffle. 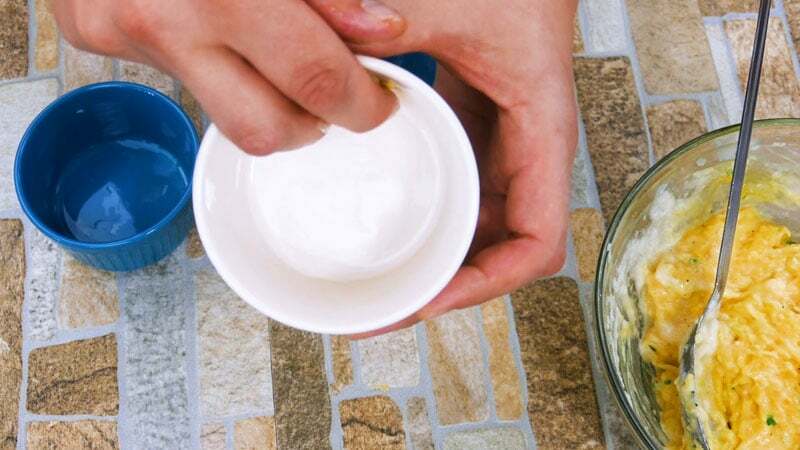 Once you whip the egg whites to the point of stiff peaks the protein strains in the eggs have changed a lot and the end result will vary in texture. Remember: medium peaks. 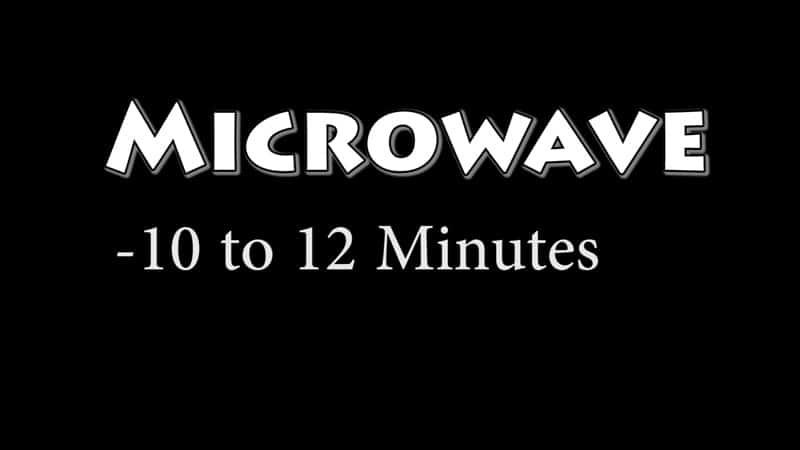 Preheat oven to 400 degrees and roast potato wrapped in aluminum foil for 30 to 40 minutes. 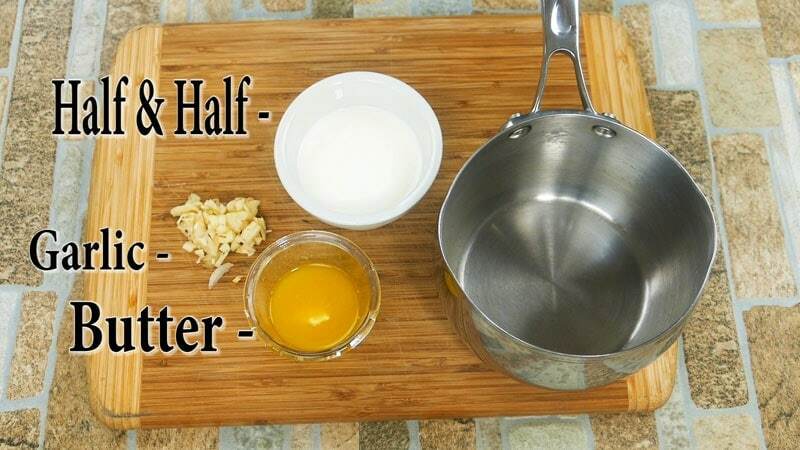 Cook the Garlic with the Butter and Half & Half – Cook for about 2 minutes. The point is to cook off the raw garlic. It’s perfect once you can smell the nutty aroma of garlic. Take two eggs and separate the egg whites and yolks. 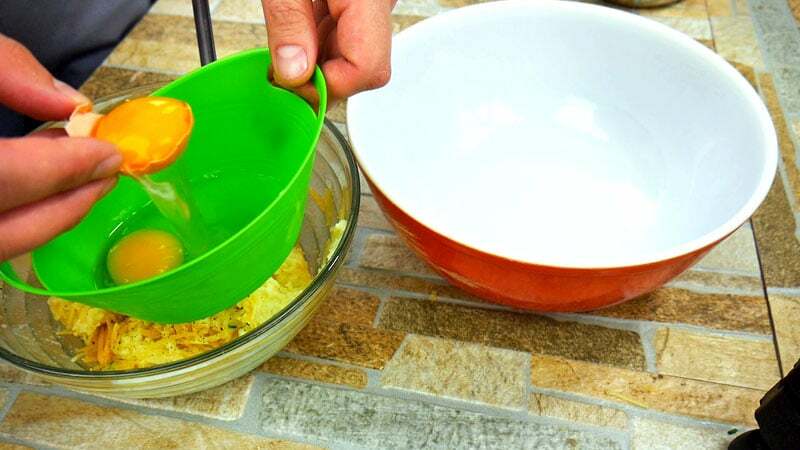 Add the yolks to the potato mixture and the egg whites to a large mixing bowl. 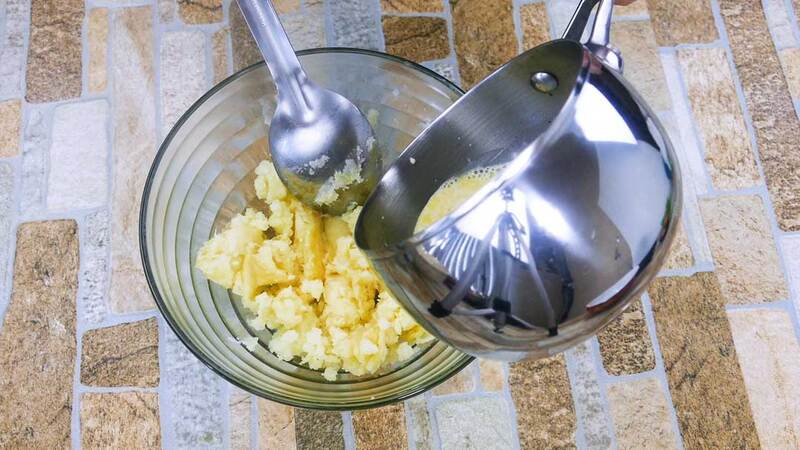 What makes a Souffle?…The whipping of the egg whites. 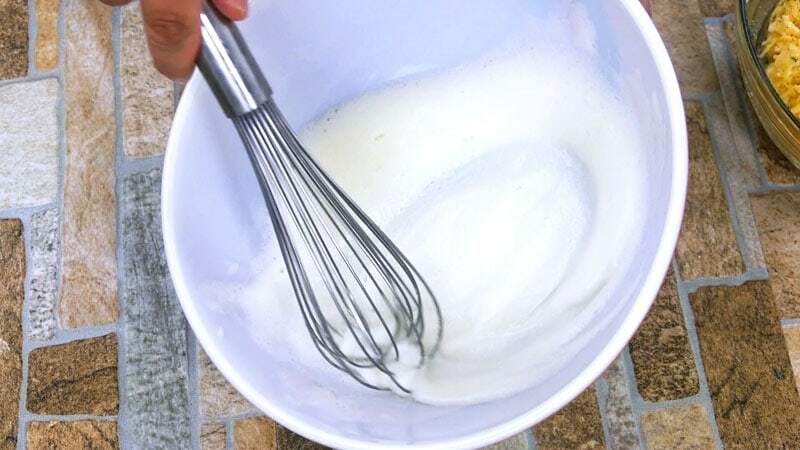 Key: Whipping the egg whites, allow the egg whites to fall upon themselves. Whipping the egg whites up and down the side of the bowl, and then allowing the egg whites to fall back down upon the whisk. Place into a large mixing bowl and mash the potato. In a small sauce pot, melt butter, then add the garlic and milk and cook until the smell of raw garlic has changed to a nice nutty aroma. Once done, add to potato. 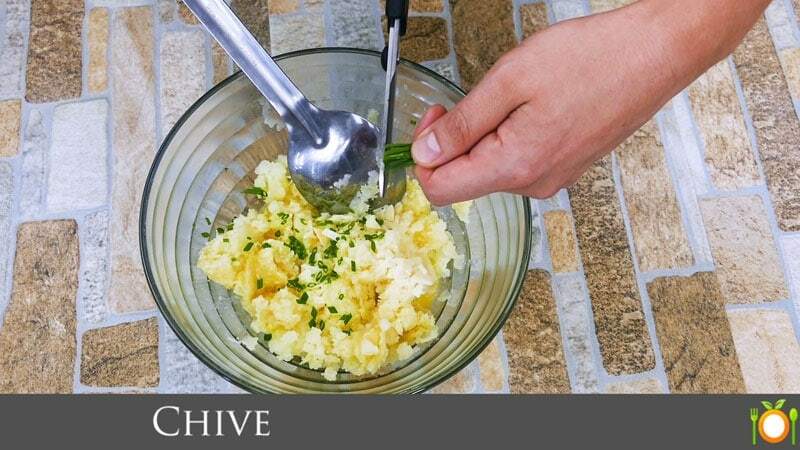 Slice chive's very small and add the potato mixture along with both grated kinds of cheese and mix. 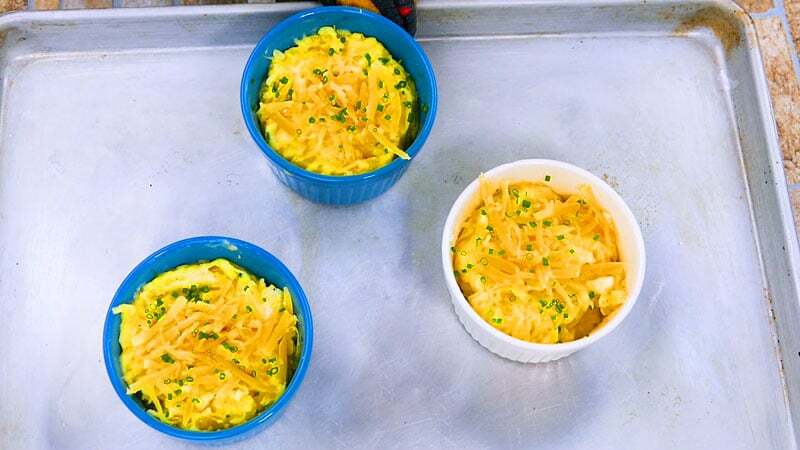 Hold a small amount of the Gouda cheese back for topping the ramekins as a garnish before baking. Next, add the whipped egg whites in thirds trying to NOT to remove much of the incorporated air. Just mix enough to combine, then quit mixing. Butter the insides of the ramekins and fill with the potato mixture. 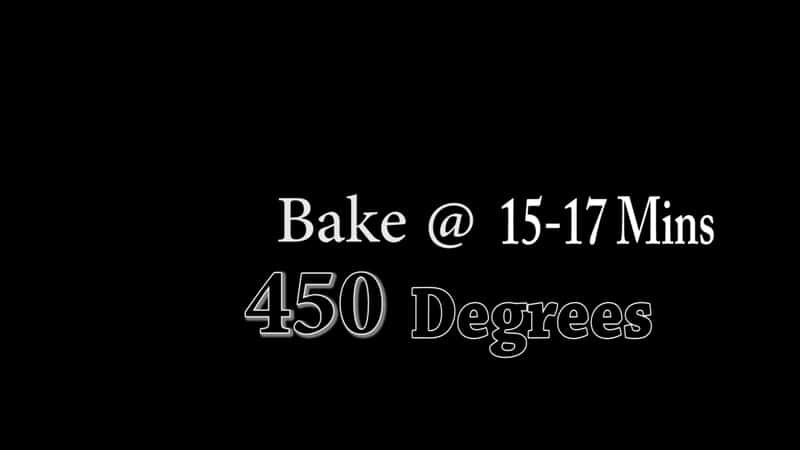 Make sure to not fill all the way to the top as the souffle will puff up some and rise in the ramekin. If you want that presentation just be aware they puff up a little. 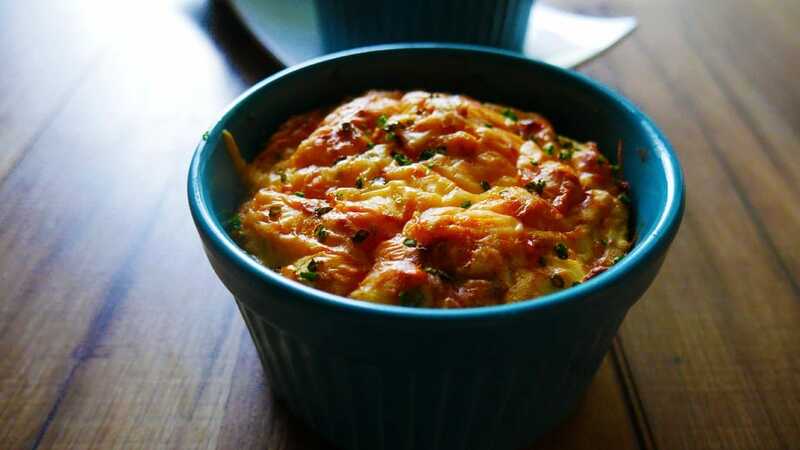 Garnish with chive and cheese. I suggest not using a lot of cheese as garnish. Takes away from the presentation.